From the music leader to the behind-the-scenes person who makes an emergency run for more snacks, many volunteers are needed to make VBS successful. To encourage VBS volunteers to return year after year, show them how much you appreciate them! Check out last year’s post, 4 Ways to Show VBS Volunteer Appreciation, then read on for even more ideas. A great starting point showing volunteer appreciation is your Director Guide, included in your starter kit. 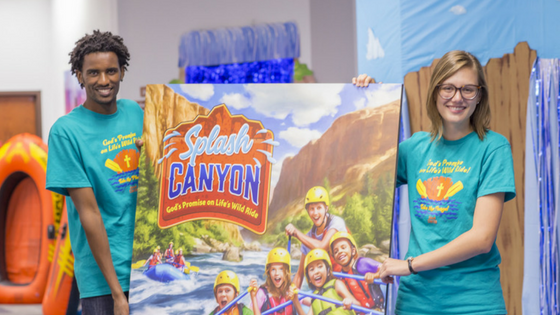 For example, the Director Guide for Splash Canyon includes daily encouragements for each day of VBS. Pinterest offers thousands of clever ways to demonstrate your gratitude. And don’t forget about your VBS leadership team—they can brainstorm and plan even more ideas for thanking your volunteers. How well do you know your VBS volunteers? Are the early childhood leaders into Mexican food? Are the elementary helpers big fans of country music? Does the storytelling leader have a dog? If you find out more about the people who have volunteered their time and energy for VBS, you can make your thank-yous more personal. Consider giving gift cards that are suited to each volunteer's interests. Ideas like these build community and give you another opportunity to share Christ’s love! You know about these great people, so tell the whole congregation about them! Consider having a moment before the service to publicly recognize your volunteers. Ask if you can put a “thank you!” shout-out in your church’s bulletin. Post a picture on the church website or on the church’s social media pages, where the whole world can see your fantastic volunteers. Be proud of all the work these volunteers have done, and share it with everyone! After a long week of VBS, your volunteers need a chance to relax. Providing a lunch, a movie night, or a time of prayer and Bible study are great ways to thank them for their hard work and get to encourage them to come back next year! These people have given their time and energy to share the Gospel with children. Take the time to remind them of God’s love for them as well. Having a time of devotion before or after each day of VBS is a great way to show they are serving God and doing His will. Emphasize that the Holy Spirit works through their actions, increasing their faith and the faith of the kids at VBS. Finally, here's a fun way to show your appreciation: check out these Downloadable Thank You Notes for an easy way to connect with your volunteers. Remember, VBS is not only an opportunity to share the Good News with children, but also with the youth and adults who contribute to VBS overall! By showing how much you care about them, you’re living out God’s love. Jayme Lowe is a life-long Kansan, born and raised in Atchison. She now attends Concordia University Nebraska, studying secondary education with concentrations in English and theater. Her Lutheran heritage has given her a deep love of VBS and LWML - her family has attended every National LWML convention since 2005! 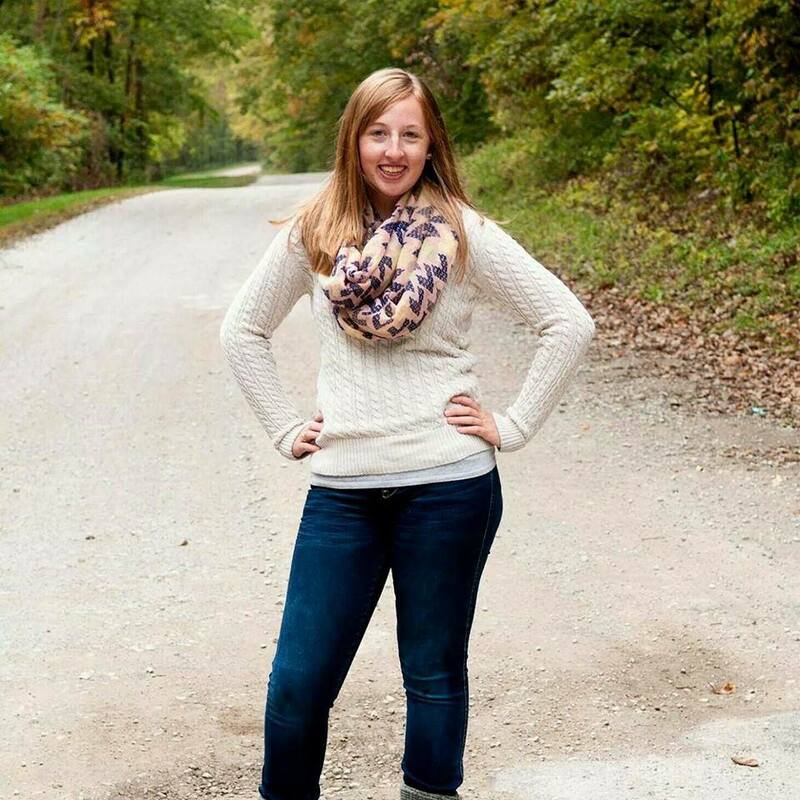 She's worked as a stage manager, assistant director, and director at the youth and college level and writes for the CUNE campus newspaper, The Sower. In her spare time, she loves to read, do crosswords, and watch detective shows.